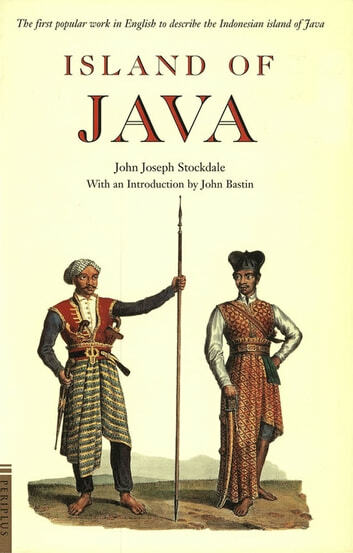 This is the first and most important book about the Island of Java and is essential reading for anyone interested in Javanese history and culture. 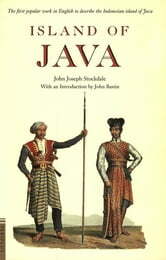 Originally published in 1811, Island of Java was the first popular work in English to describe what for many centuries was the most important island in the vast Indonesian archipelago. Like most works published during this time, Island of Java recounts everything that was known at the time about the island and its inhabitants. Detailed descriptions are given of Java's ecology, history and culture, including methods of tribute and tazation used by the Dutch colonists and the design of the fortifications surrounding Batavia. Also described are such things as the dining habits of the Dutch administrators, the execution of thirteen of the ruler's concubines in Surakarta, and the notorious Upas or "Poison Tree of Java", believed to exude a foul odor which routinely annihilated all living things for miles around. This reprint is enhanced by a scholarly Introduction by Dr. John Bastin, former Reader at the School of Oriental and African Studies, University of London, and a world authority on nineteenth century Java.